For our Self-drive hire boats, we offer a range of platters to enjoy while cruising. You can also BYO food and beverages. 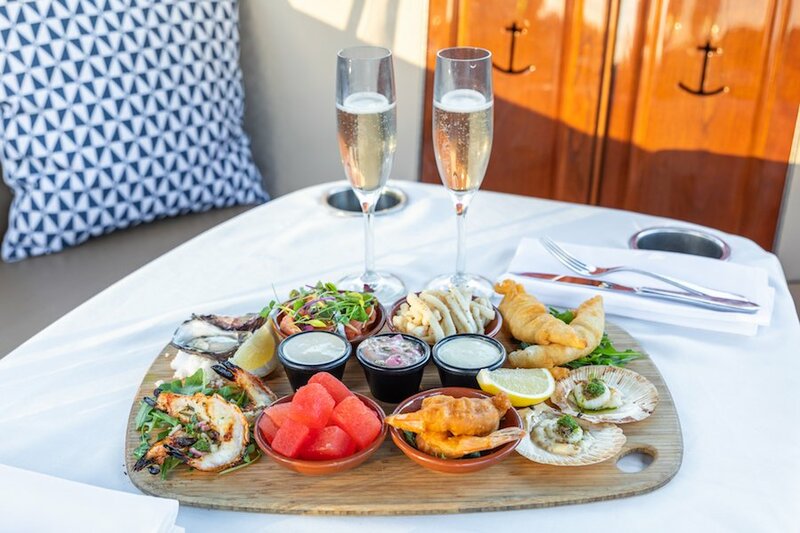 For our Skippered cruises we offer a range of premium beverages along with a selection of platters. You are also welcome to BYO Food and drinks. 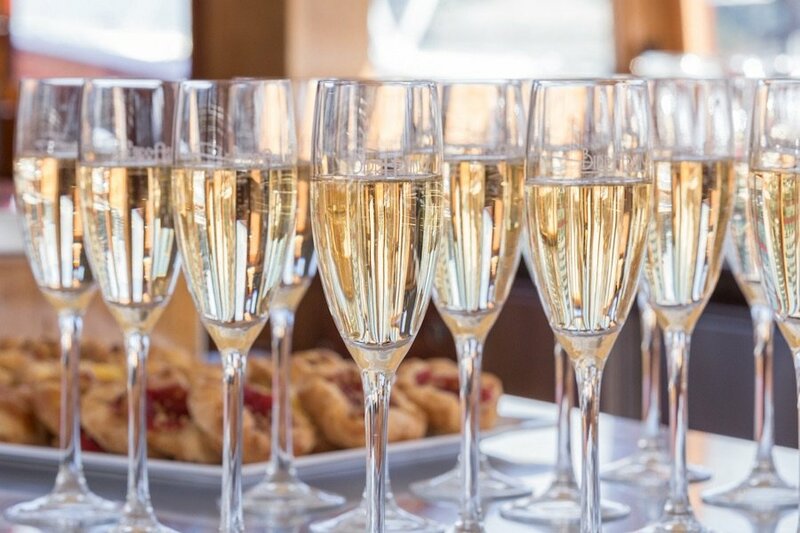 For our Private charters onboard Birrarung we offer a premium beverage package and an extensive canapes menu along with a large selection of platters. 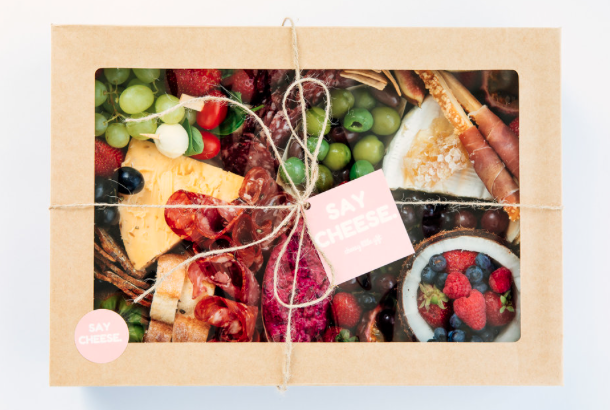 BYO is also an option.